The Shabnam Elegant company uses the modern equipment and the latest technology for production of special clothes. Wholesale prices from the producer. We offer that production which you want to receive. And if it does not satisfy you, we will make clothes by your individual order. 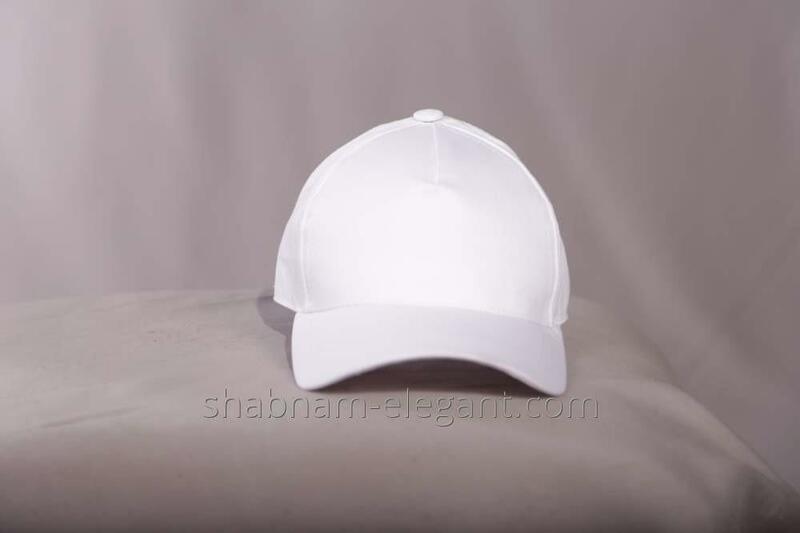 Unbelievable price on The baseball cap is white in Tashkent (Uzbekistan) company Shabnam Elegant.